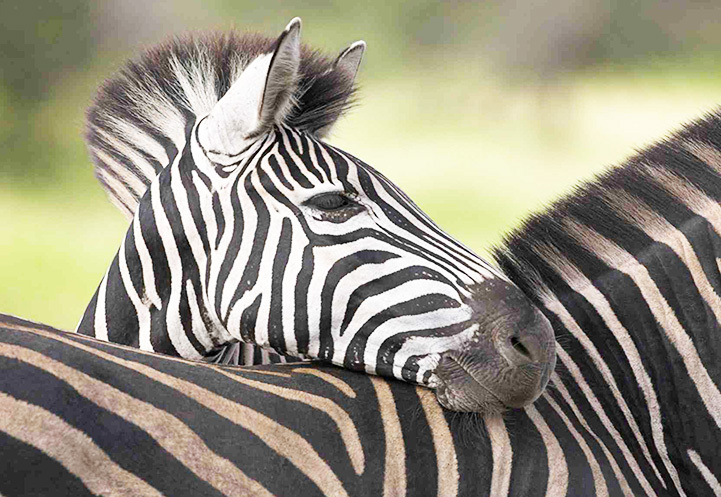 Since 1994 my good Tanzanian friend Mohamed W. Msemo, an excellent guide, who knows everything about the country and the animals , and me –a retired German Pharmacist- have been on many magnificent safaris in Tanzania. 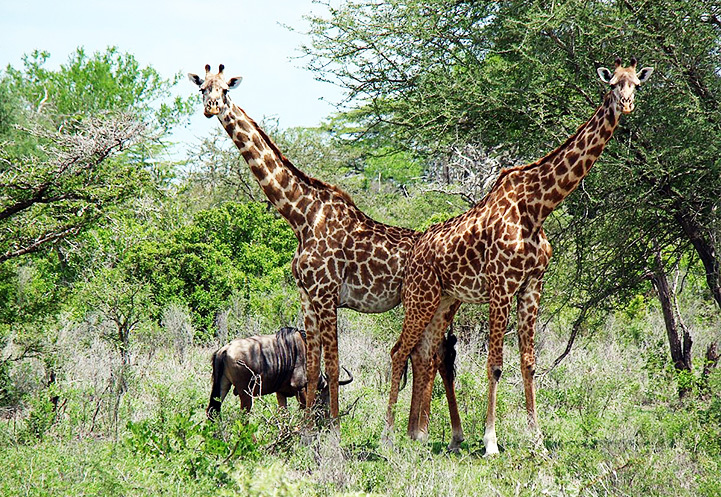 Tanzania is the largest and most varied country in East Africa. 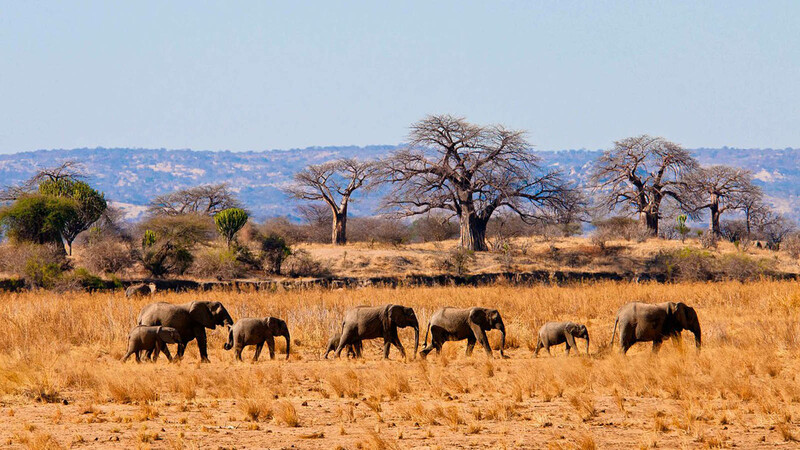 From the snow capped peaks of Kilimanjaro, Africa's highest mountain, to the vast savannahs of the Serengeti, from the Garden of Eden of the Ngorongoro Crater to the historic Spice Island of Zanzibar, there is nowhere else in Africa that offers such a huge variety of landscapes, history, peoples and wildlife. 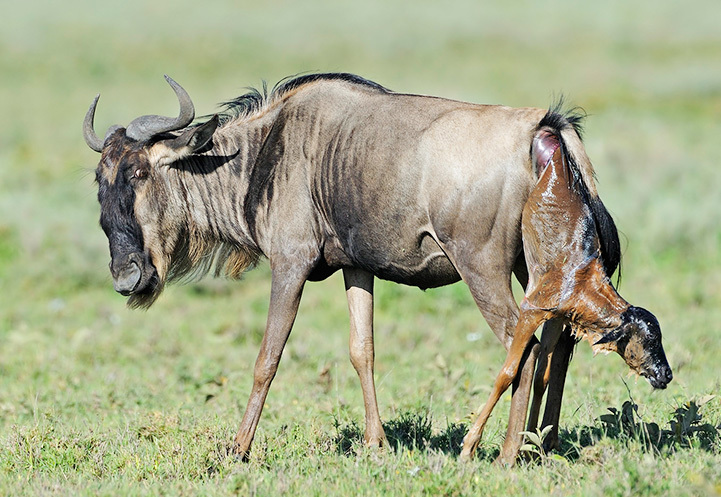 Almost a quarter of the country is given over to national parks and game reserves and a relatively small human population ensures that the landscape and the wildlife remain much as they have for millions of years. Together we have searched for this country's many beautiful treasures. Since 2006 we decided to offer our treasure box of Tanzania to the public. We have been training Ally Waziri Msemo since we established this company. 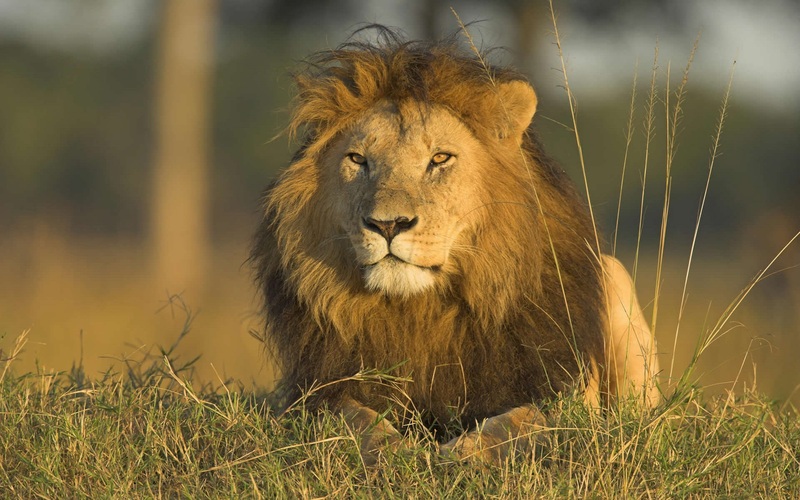 He became a professional driver guide of African Big Cats in Tanzania, he is now the eye of the Company. Apart form his knowledge and love to Wildlife he is truly a kind soul, friendly and entertaining. 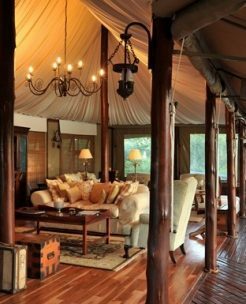 To offer classic safaris and exclusive camping safaris with your own privet mobile camp. 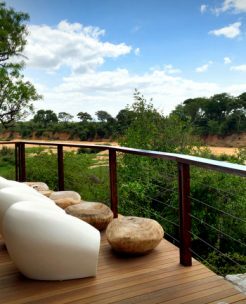 This will allow you to get close and experience the real nature of Africa. 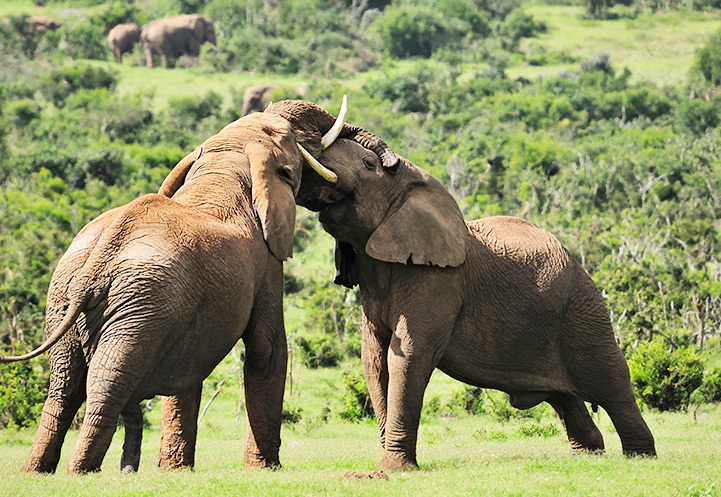 Tanzania is home to many of nature's most spectacular creations. 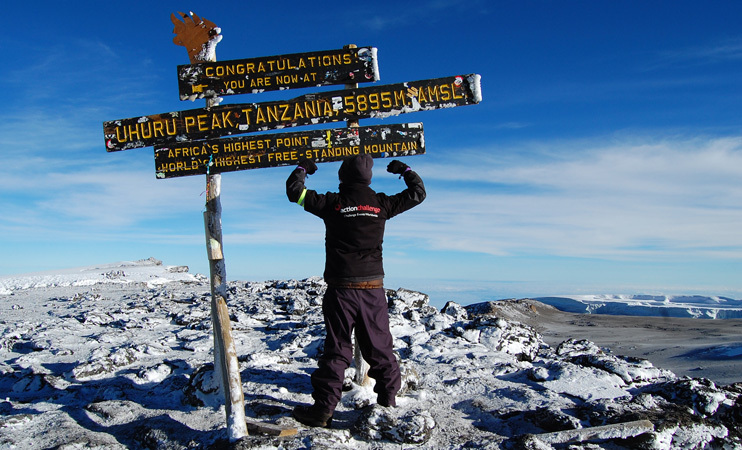 Among them - Mount Kilimanjaro climb, world's highest free standing mountain. 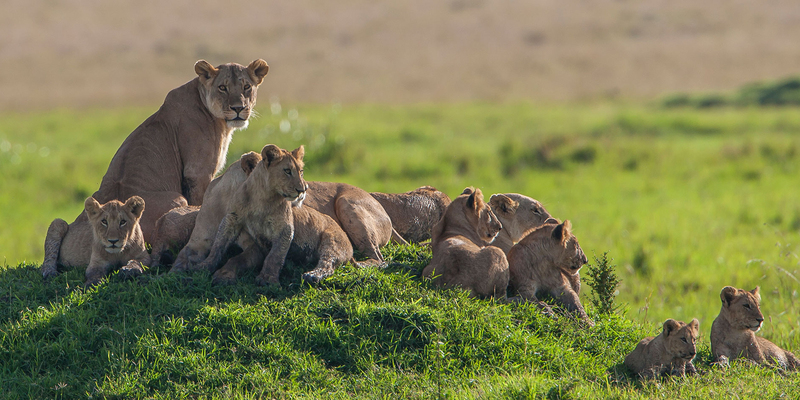 The Ngorongoro Crater - the largest crater in the world. 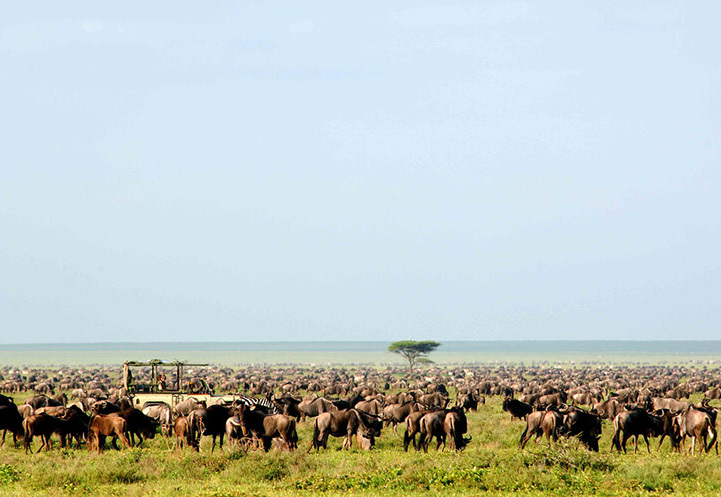 The Serengeti Plains - home to an estimated 3 million animals. 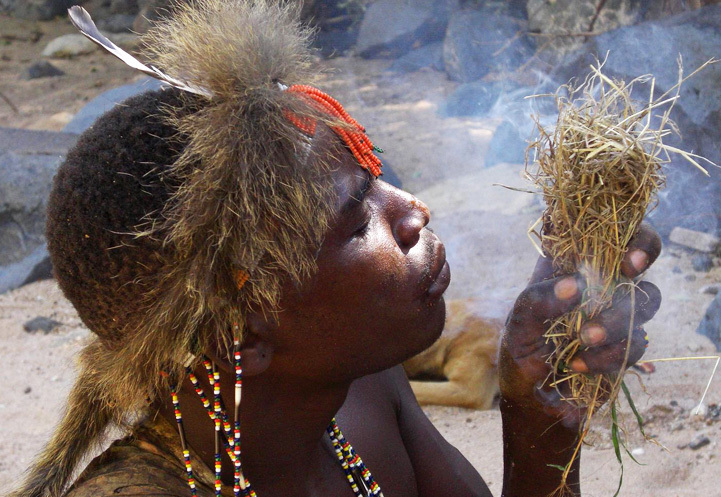 Travel Tanzania, get closer to wildlife & local culture. 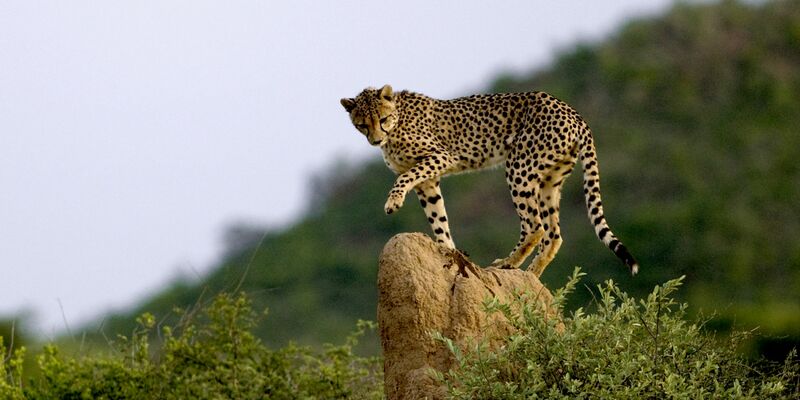 Below are custom made a carefully chosen safari itineraries that entirely feature on Tanzania. 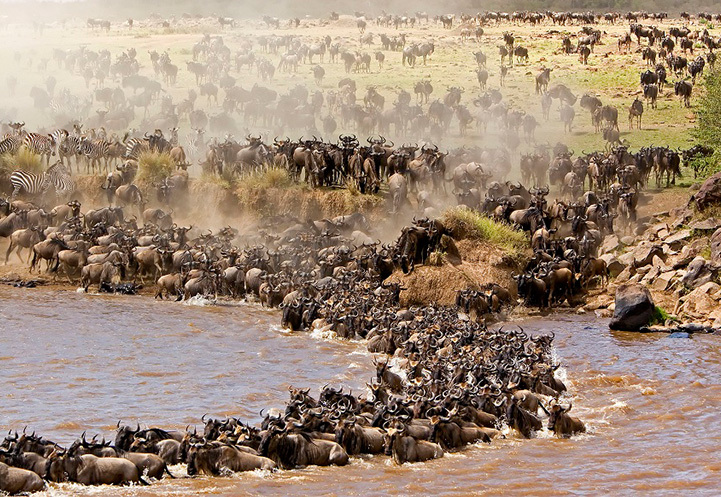 Lake Manyara, Tarangire, Ngorongoro, the Serengeti. 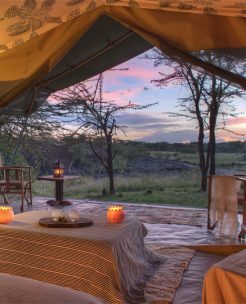 For enquiries and safari bookings. Contact us.